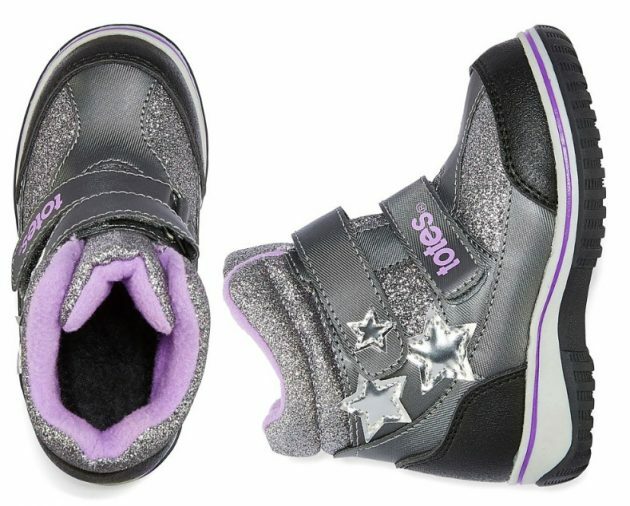 80% off Toddler Winter Boots including Disney, Totes and Okie Dokie! 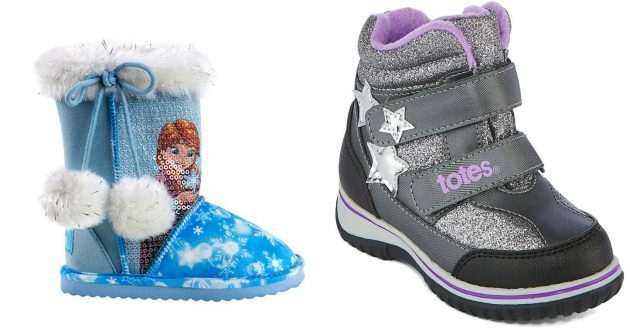 JCPenney is offering up to 80% off clearance toddler winter boots right now! Plus, through June 6th, you can get 20% off orders under $100 or 25% off orders of $100+ when you use the promo code 16TOSHOP at checkout. 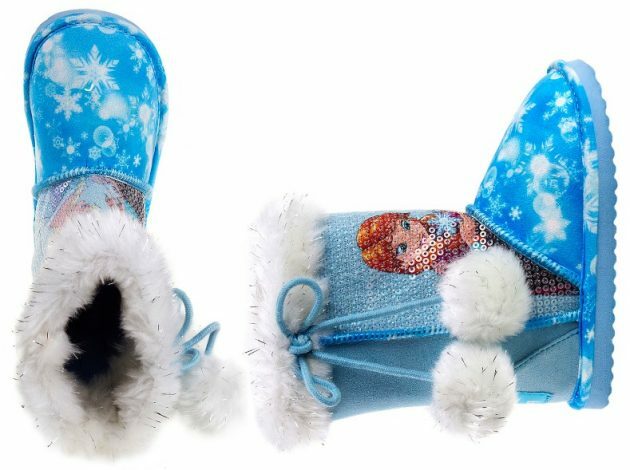 Get these Disney’s Frozen Girls Winter Boots for only $7.68 after the code! Get these Totes Mia Cold Weather Boot Girls Water Resistant Winter Boots for only $9.60 after the code! 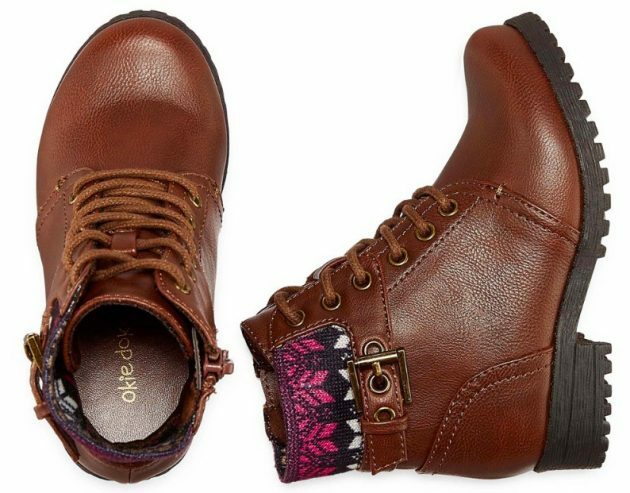 Get these Okie Dokie Lil Lawson Girls Booties for only $6.24 after the code! See all the boots on sale here. « New Balance Women’s Running Shoes for only $59.99 shipped (regularly $119.99)!